Ambulance donations from Northern California alumni. Cesar Katada, Silliman University Alumni Association of Northern California (SUAANC) vice president, together with his wife Metzilyn Sarabia Katada, meets with Alumni and External Affairs director Ruben N. Bokingo and property inventory custodian Marcela E. Barandog last Jan 22 at the Alumni Affairs office. 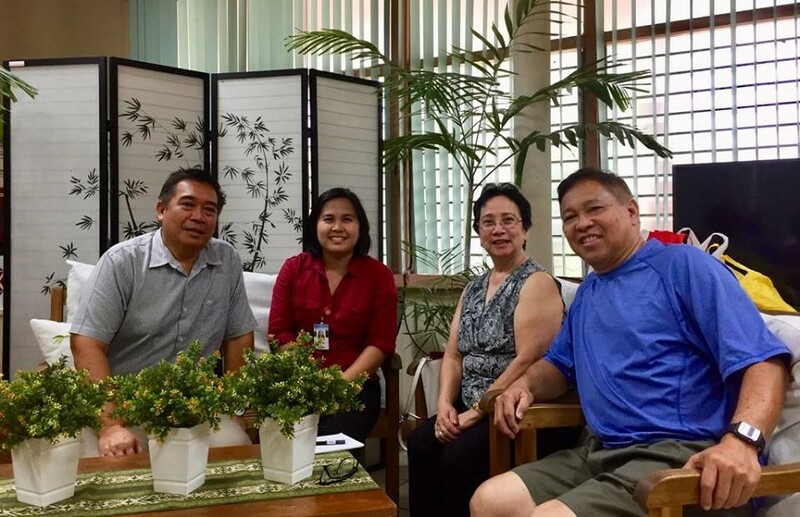 The Northern California alumni chapter will be donating two ambulance units to the University, which will be assigned to the Oriental Negros Emergency Rescue Foundation Inc. Silliman University is a member and supporter of One Rescue. The two ambulance units will be shipped as soon as required documents are completed. 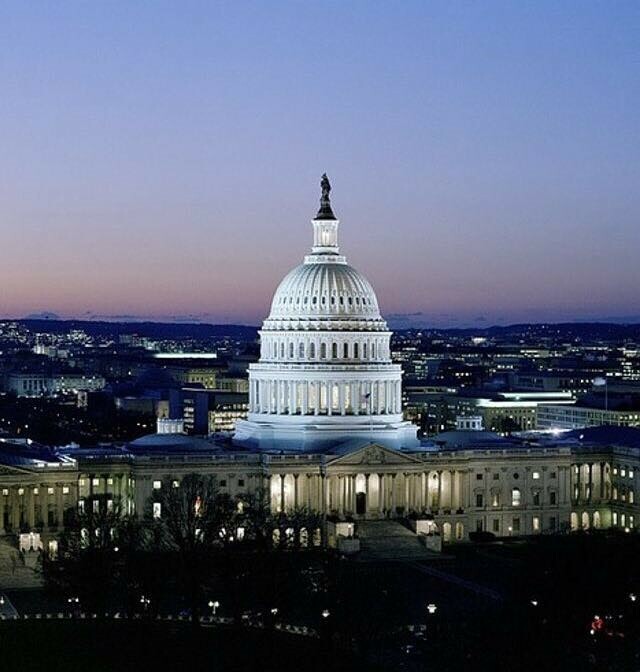 Online registration for Tipon Silliman 2019 in Arlington, Virginia. The Silliman University Alumni Council of North America (SUACONA) and Chesapeake Bay Silliman Alumni (CBSA), organizers of Tipon Silliman 2019, announce that they are now accepting online registration for this bi-annual alumni gathering scheduled on August 1 – 4, 2019 in Arlington, Virginia.